Buying a used vehicle is a good thing as you can able to save money on your end compared to purchasing a new vehicle. There are many bad cars found on the lots which are sold to be public using tricks and strategies. It is essential to safeguard yourself from the bad dealers by doing vehicle inspection before to buying a vehicle. The vehicle inspection will say everything including past history of vehicles, mileage, damages, possible repairs could be made and many others in an accurate manner. Here are the effective strategies used by the dealer for selling problem cars for the public in the best possible way. Another common strategy which dealers used to handle while selling their vehicle is answering the question with the misleading solution. For example, if you are looking at the vehicle found on the lot & find out that one of the doors seems to be damaged & has some cracks in the paint. It resembles that it has undergone an accident or else the vehicle history report does not mention it & the salesman does not indicate it. You question the salesman regarding it & he responds that it is not a big issue. His answer will be some simple that the problem can be solved easily. They do not speak about the situation anymore & does not feel sorry for not mentioning in the vehicle history report. 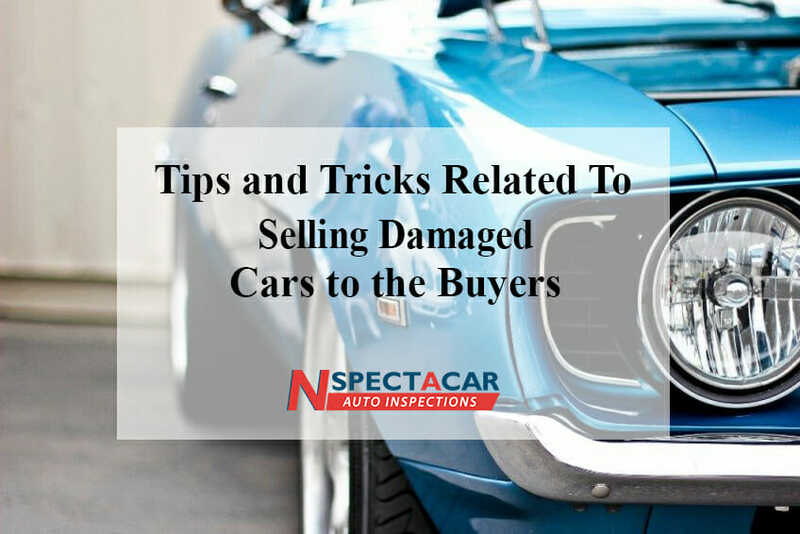 Before buying the used vehicle, it is essential to carry out homework on the internet & find more information about the car before fixing with your deal. The fees are not truly hidden but most of the dealers will not publicize the additional costs including processing fees to the public while planning to buy the vehicle. If you find out a car which is worth $10,000 and you might agree with that car price rate. And, you might be happy with vehicle & ready to buy then you proceed with the process. After that, when you get inside, you will realize that you will be having a processing fee of $799, registration and title fee of $235 and licensing fee of $49 tacked on. It indicates profit to the seller. However, they disguise that profit into fees and do not inform you unless you sit down to pay for the vehicle. The certified pre-owned vehicle normally includes a 100-point inspection thus ensuring that your vehicle is working in good condition & it will cost huge premium as well. So, it is essential to take your car to the trusted mechanic to ensure that the inspection is done in the best possible manner. it will take either one or two hours to complete the inspection process and provide you detailed vehicle history which you want for. The vehicle inspection is considered to be the best means to analyze the vehicle quality and offer you good vehicle history without any frauds. With these many points, you can consider for Nspectacar to get car inspection without spending more money.